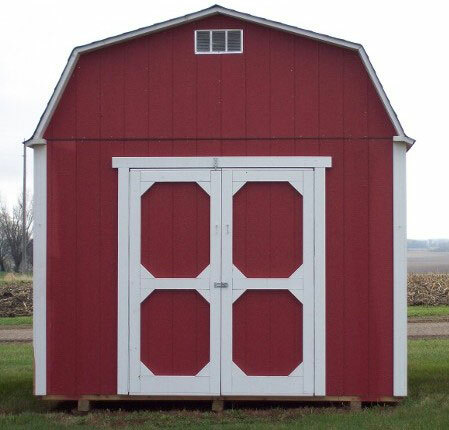 Beautify Your Exterior Decor with Our Eye-Catching Garden Sheds! 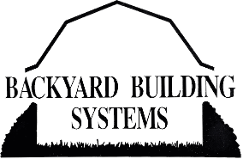 Nothing compliments your exterior decor quite like a shed from Backyard Building Systems. 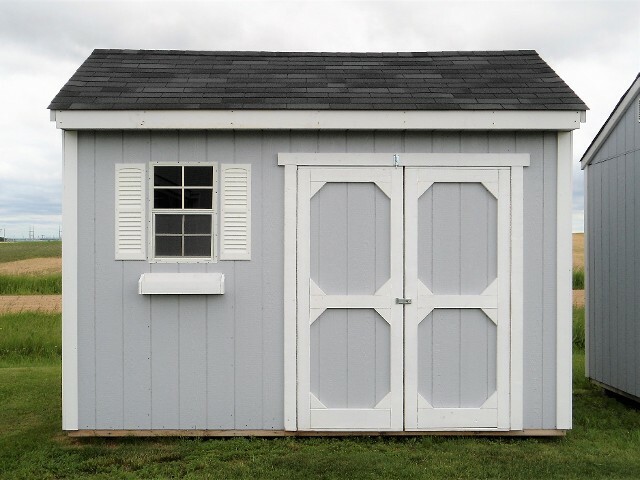 No matter what type of wooden shed that you desire, you can always count on us to install the right shed from one of our designs to perfectly match your yard decor. Contact us today to make a request. This traditional barn-style shed offers the most storage for your money. 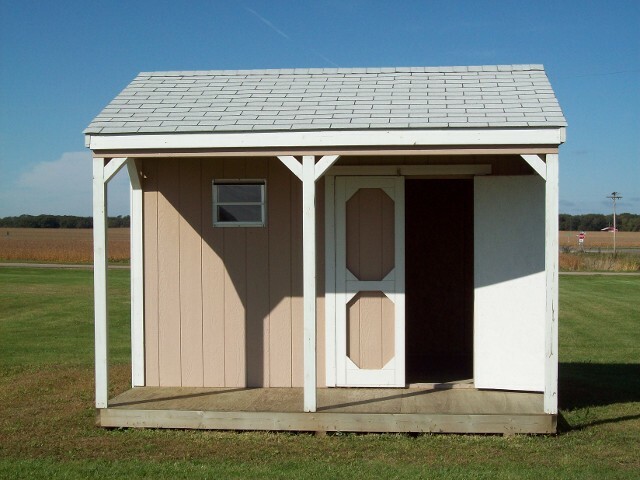 Our Americana sheds can be customized with overhead loft storage space as well. This gable-roofed shed is a basic design that fits any landscape. It offers a more traditional garage style and can be configured to match just about any yard or landscape setup. This basic backyard shed is one of our most popular designs. The Canterbury makes a great tack room or garden shed. 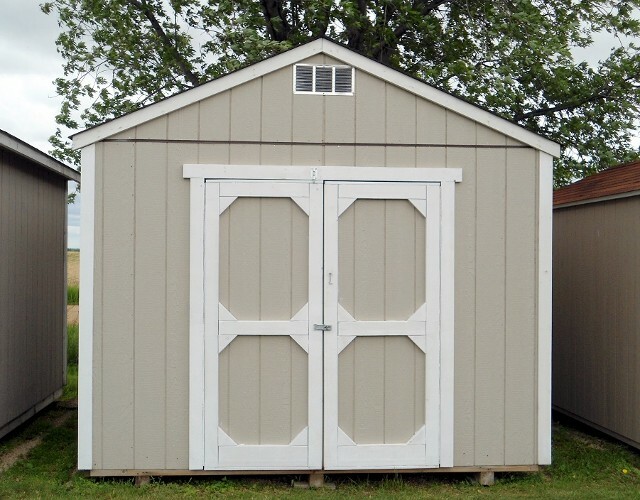 This box-shaped shed comes with a wide set of doors installed on the long wall for easy access. Plus, this style is a popular choice for garden sheds. The Colonial shed has a 4-foot porch that can be adorned with spindles and railings to create a more finished look. This design is great for pool houses. Store all your garden supplies in one easy location when you order one of our storage sheds. We are located just 20 minutes south of St. Paul, MN off Highway 52.